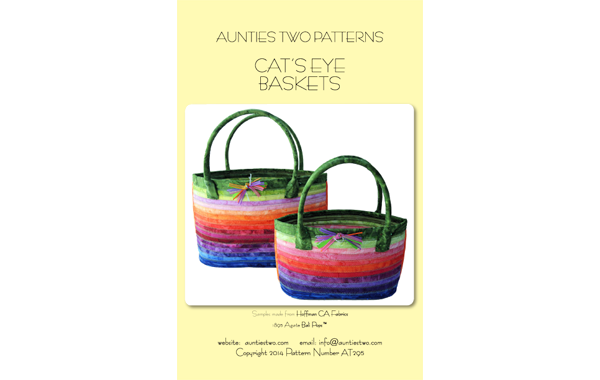 Beautiful zigzag stitched baskets. No shaping required!! So many practical uses. Pointed oval shape like a cat's eye! !